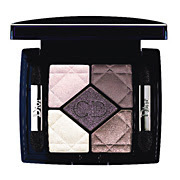 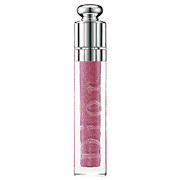 Dior will release its fall 2010 makeup collection on July 23rd in Japan. 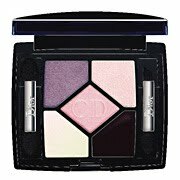 The eye colors focus on variation of purples primarily, and the limited-edition Duo Couleur Edition Collector features silver and black eyeshadows that are embossed with Dior logos. 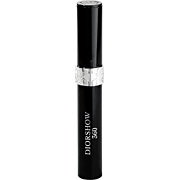 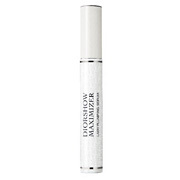 Also, it is worth noting that Dior's fall '10 makeup collection will come up with a battery-powered mascara called Mascara Diorshow 360, which features a helix brush. 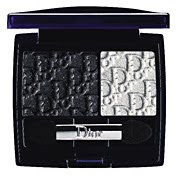 Is thae compact at top of post (DIor post) in B& W or is the product black and white. 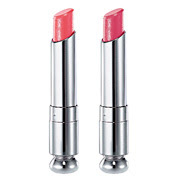 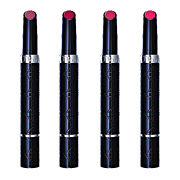 I just tried on one of the serum de rouge lipsticks today at the Dior counter, it was called pink diva or something like that, It is a really pretty dark pink shade but it is a bit on the expensive side, like $32.